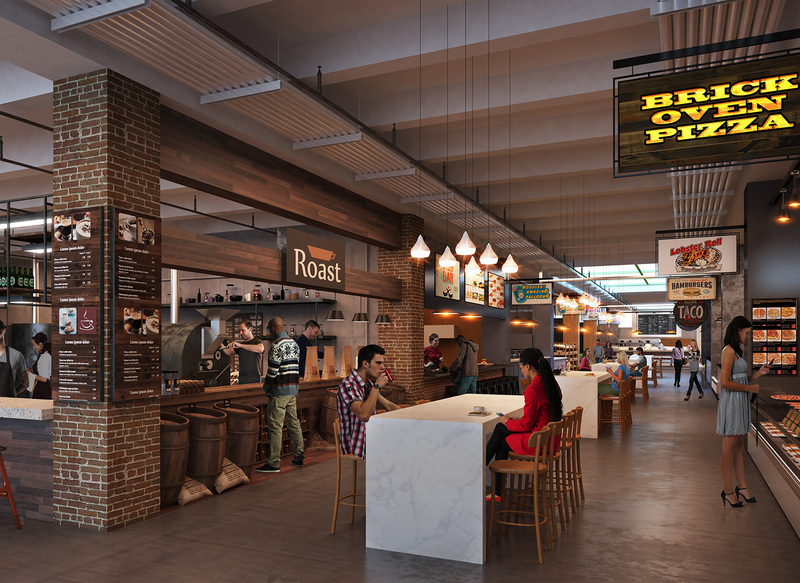 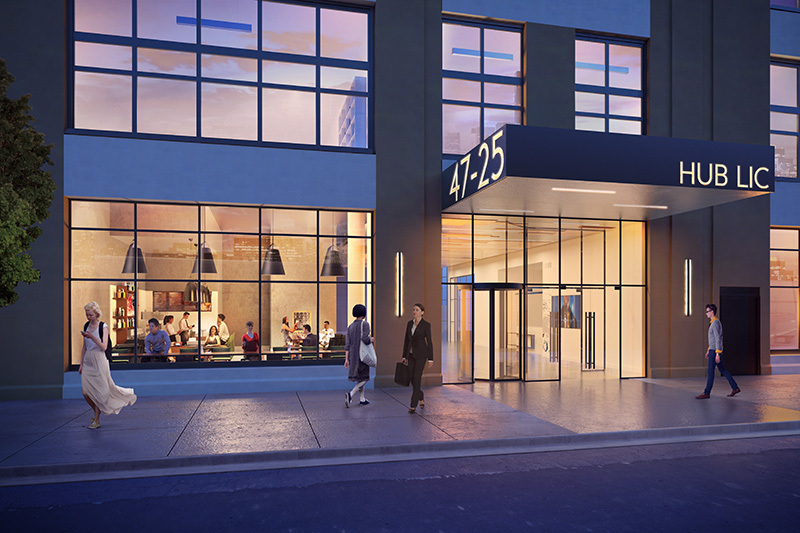 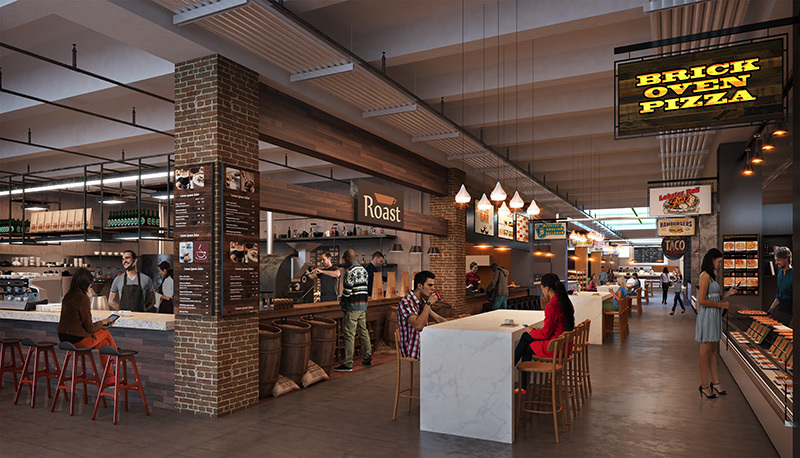 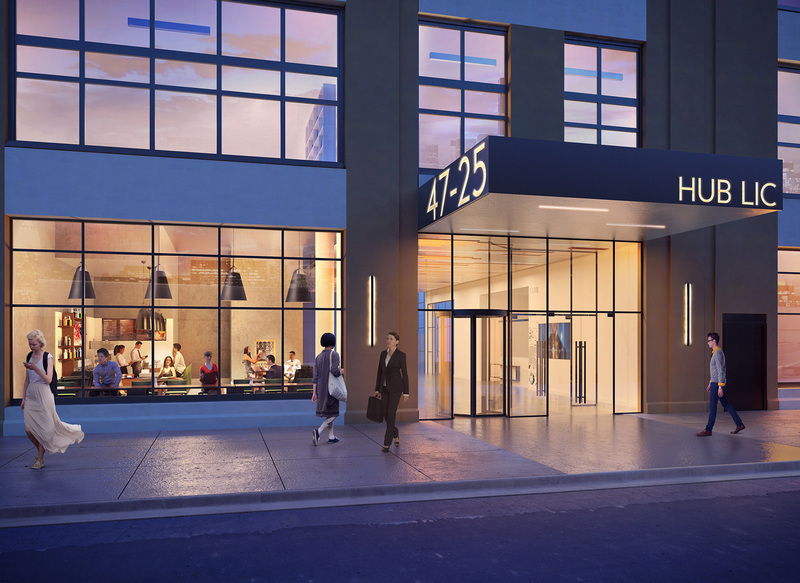 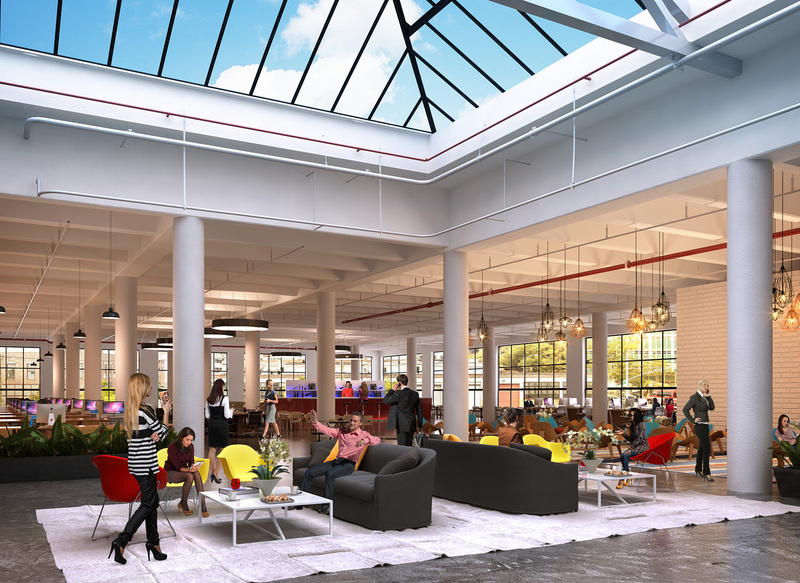 Welcome to HUB LIC, a 330,000 SF building located in Long Island City, currently undergoing a transformation designed for office, retail, and creative tenants. 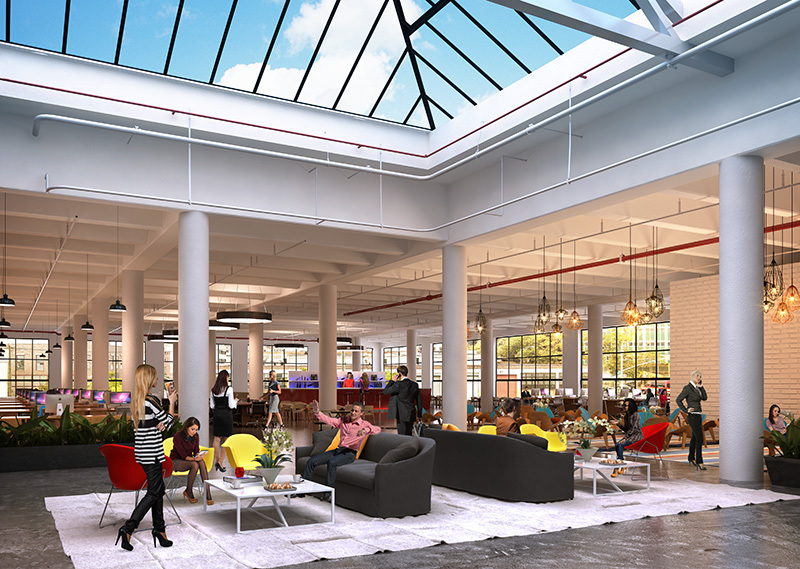 Up to 200,000 RSF of contiguous space is available for lease. 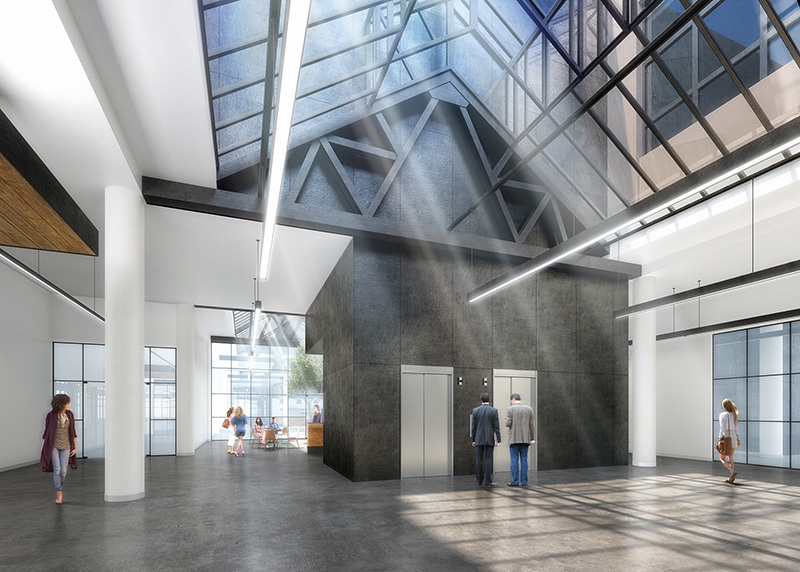 This truly inspirational space boasts large 100,000 SF flexible floor plates with up to 17 foot ceiling heights, abundant natural light, and a dramatic 5,000 square foot skylight. 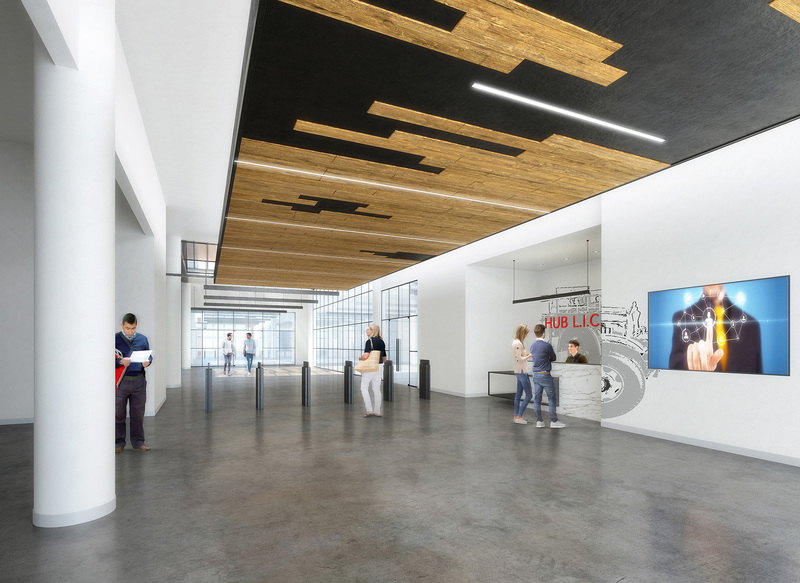 Planned improvements include a new lobby with new elevators, new restrooms, and state-of-the-art heating and cooling systems. 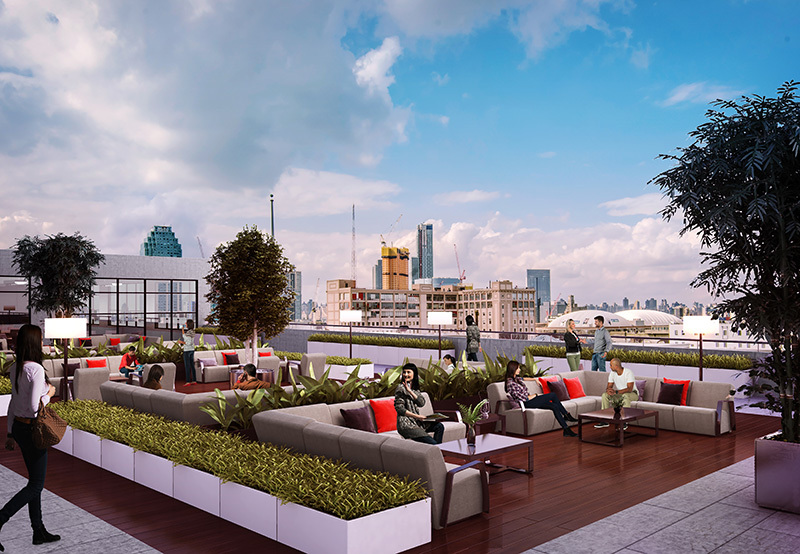 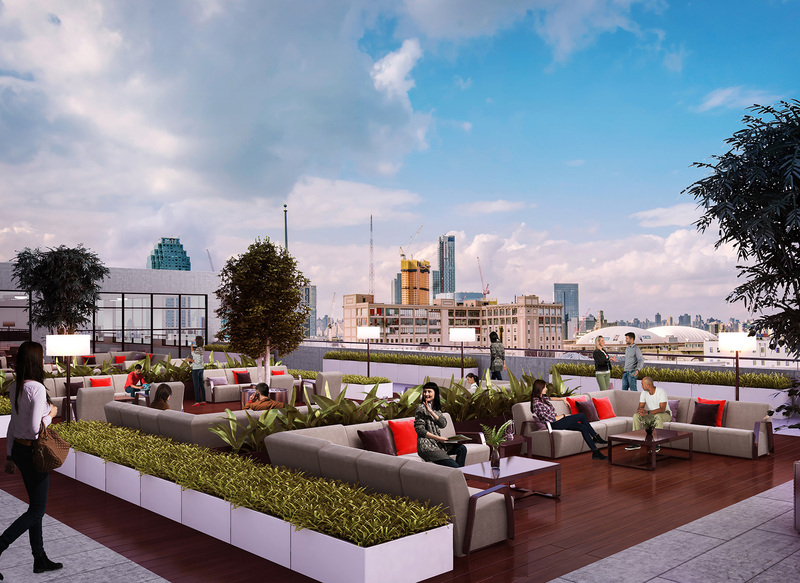 In addition, tenants will enjoy first-class building amenities including roof decks, a fitness center, and bike storage.